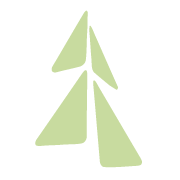 Come spend time with other women from Northwood while supporting Minnesota Adult and Teen Challenge at their Christmas Concert on Saturday, December 15. 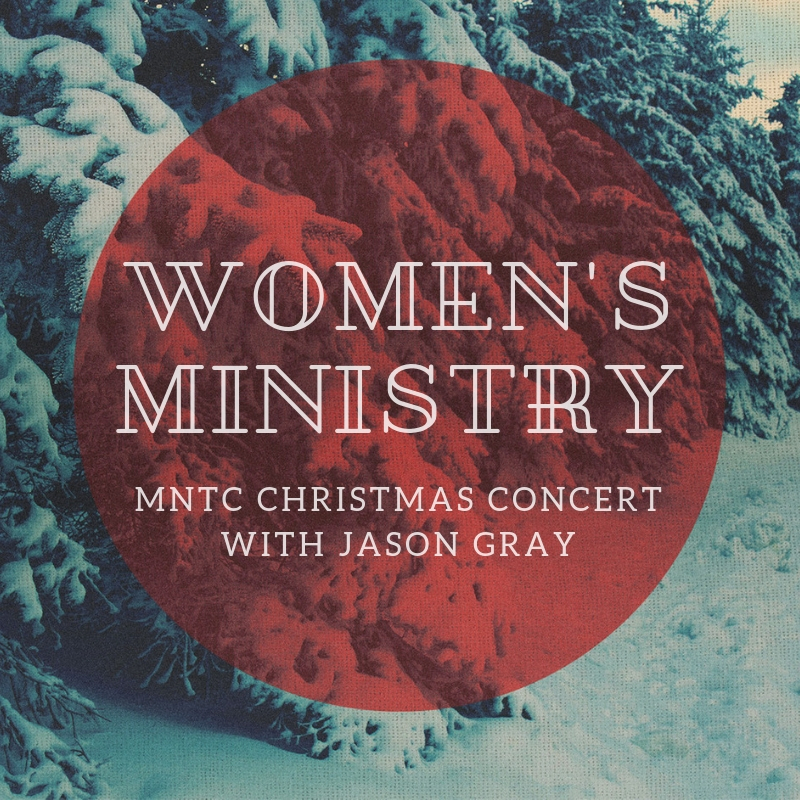 This year’s featured artist is Jason Gray! We will have a happy hour starting at 12:30pm at the Northwood House with appetizers and non-alcoholic drinks. Then we will car pool together to Grace Church in Eden Prairie, and return to the Northwood House after the concert at 5:30pm. The cost of the event is $15.